2015 Belloni Vineyard Zinfandel Russian River ValleySeemingly sweet, this wine is very round and full with lots of boysenberry, blackberry, and blueberry hints to it. The nice cool climate acidity gives the wine a good balance and structure. 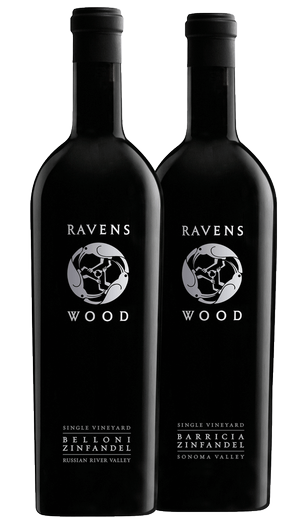 Enjoy it's long, elegant, spicy finish that fills the palate beautifully.